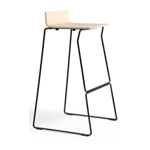 Tibu stool offers an extremely clean, essential, stylized design: the circular seat and footrest combine to form a single shape, echoed and reflected by the base and column below. 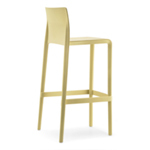 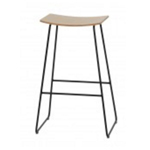 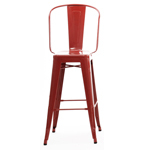 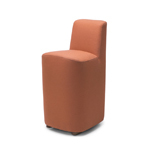 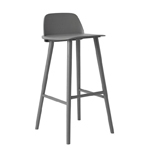 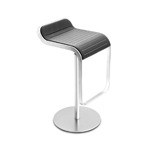 The entire stool is in a single colour,but the materials used for the different partsvary according to their function: from the steel frame painted in polyester powder, to the polyurethane seat, also available with a high-quality Kvadrat fabric covering. 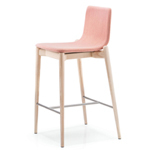 Tibu is available with height-adjustment mechanism, or in two fixed heights, and comes in a vast range of colours, to match any taste and setting, at home or in the contract world.